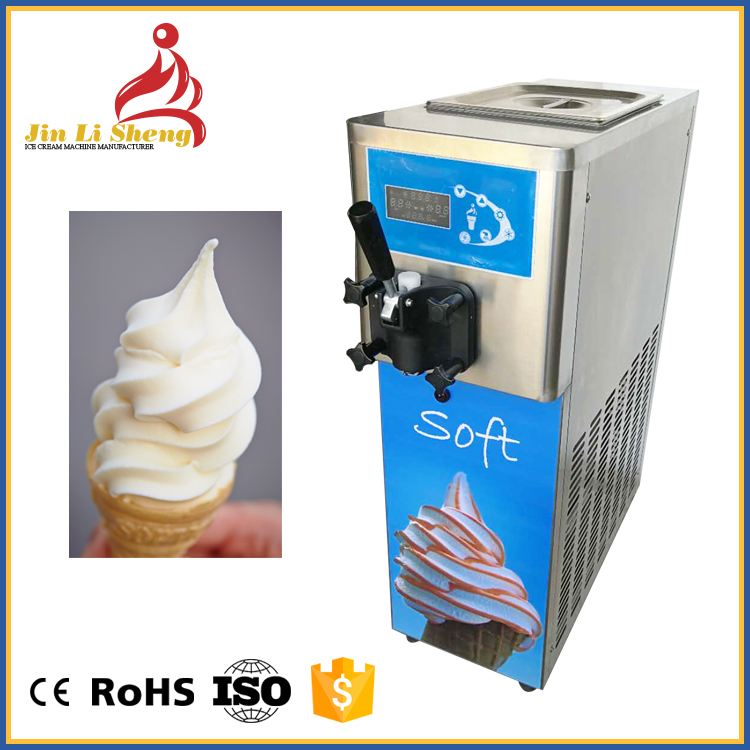 Pump feed, high ice cream overrun. 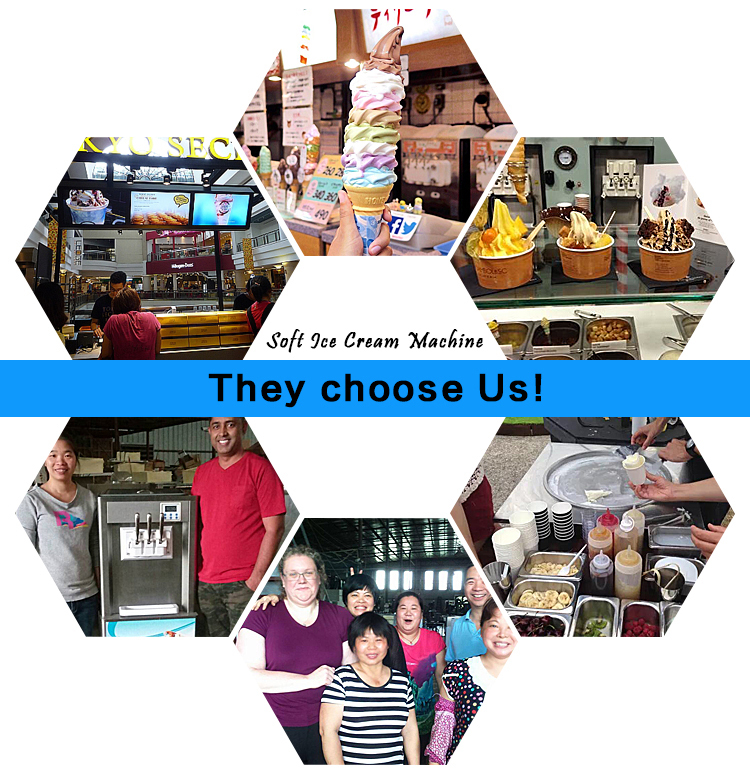 Click the pics to see more!! 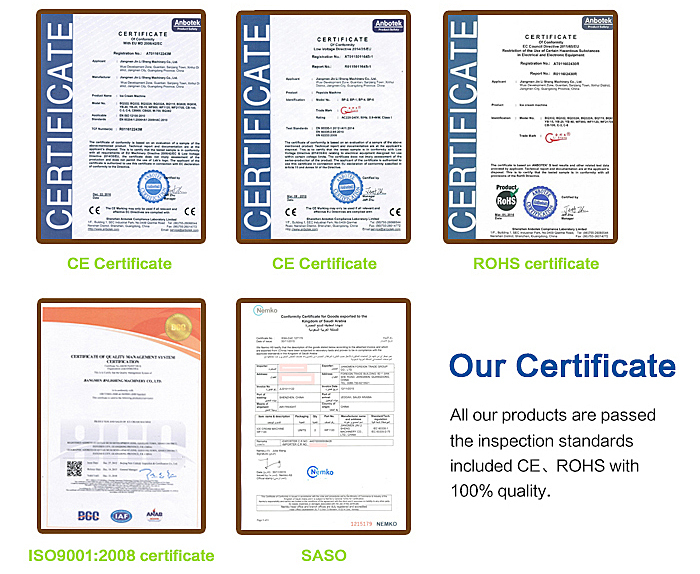 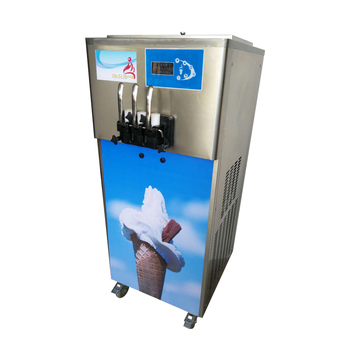 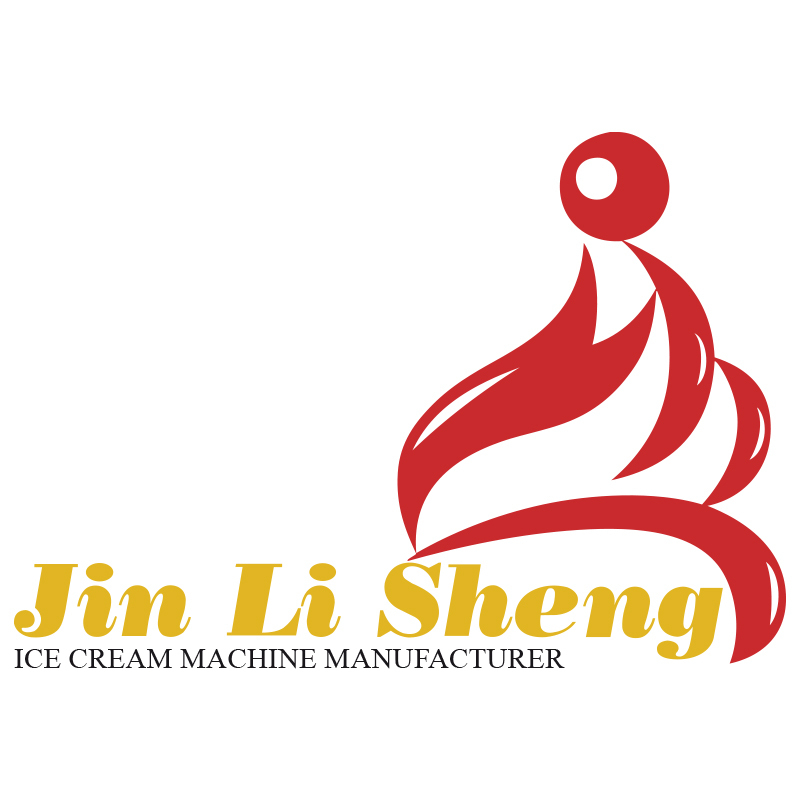 JinLiSheng is a Factory for Ice Cream Machine with 17 years manufacturing experiences. 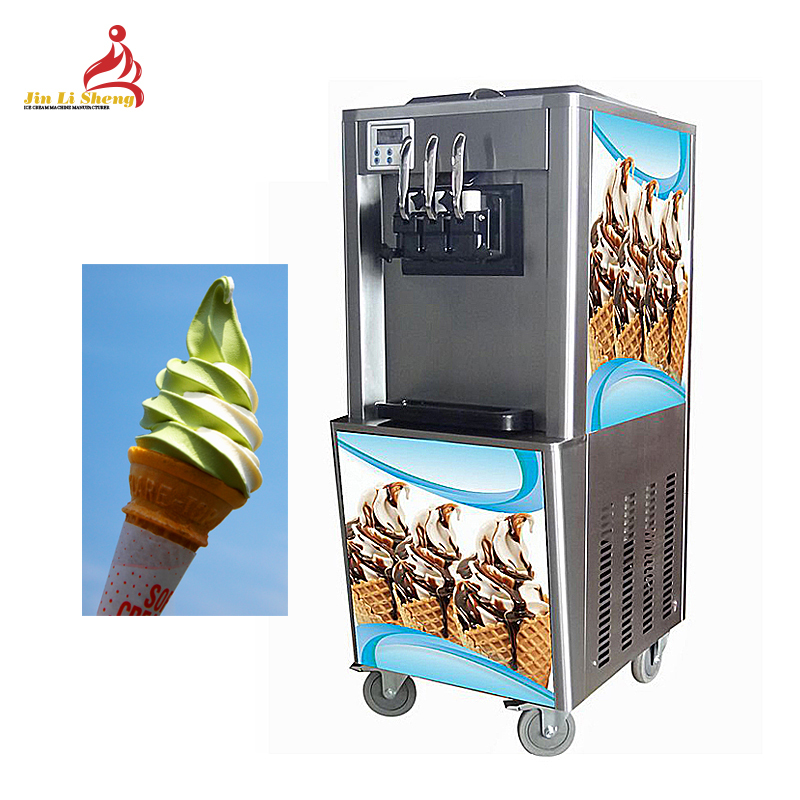 What kind of Ice Cream Machine JinLiSheng manufacture? 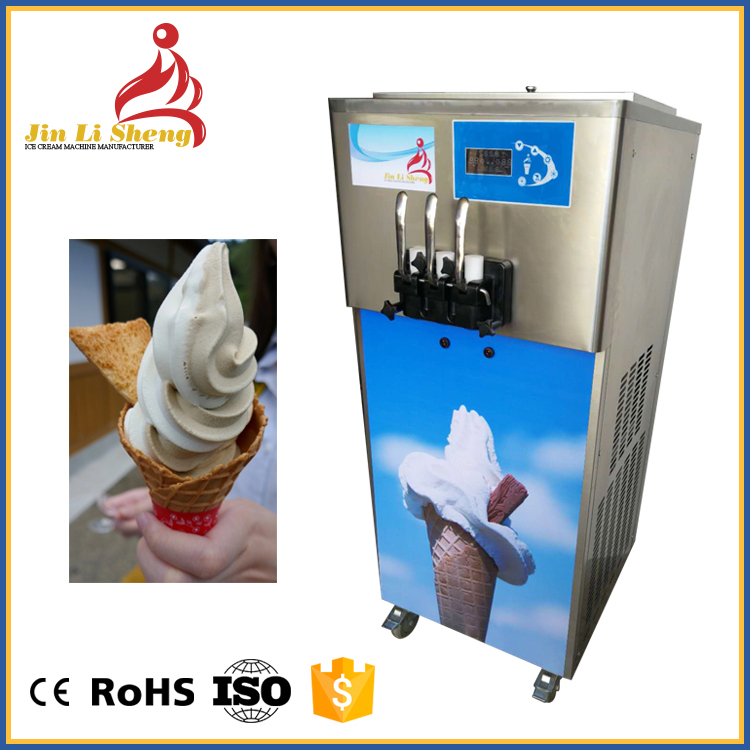 What can I do with JinLiSheng Ice Cream Machine? 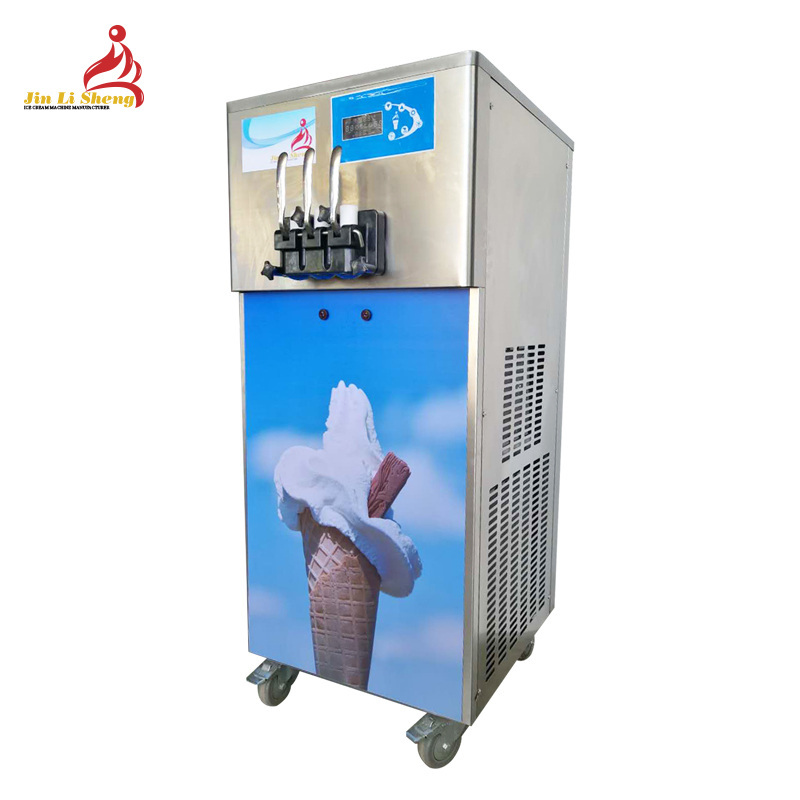 You could use JinLiSheng Soft Ice Cream Machine for the production of soft serve, frozen yogurt, express gelato, and frozen patisserie desserts. 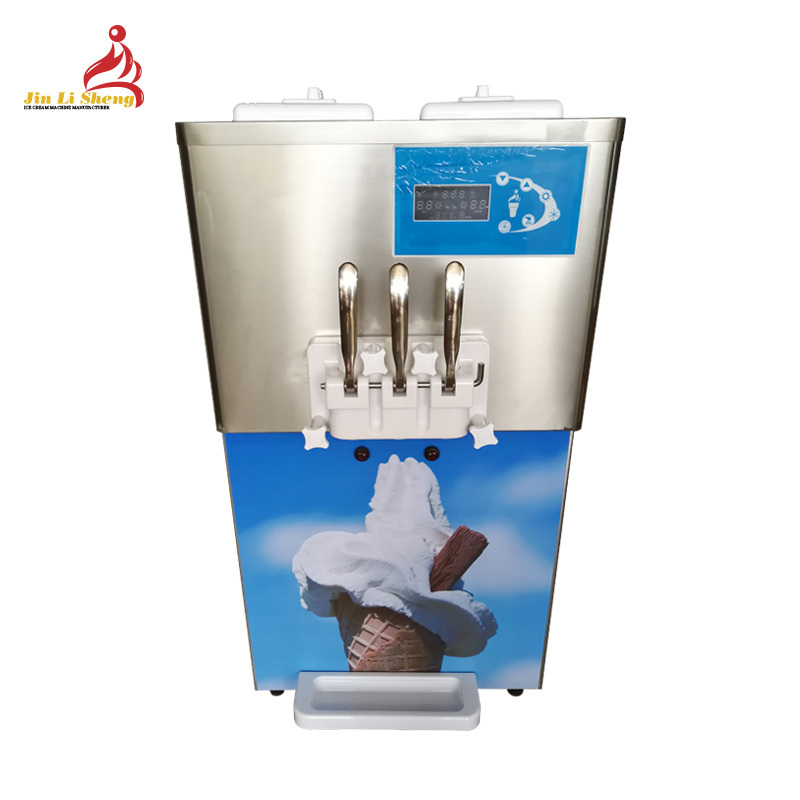 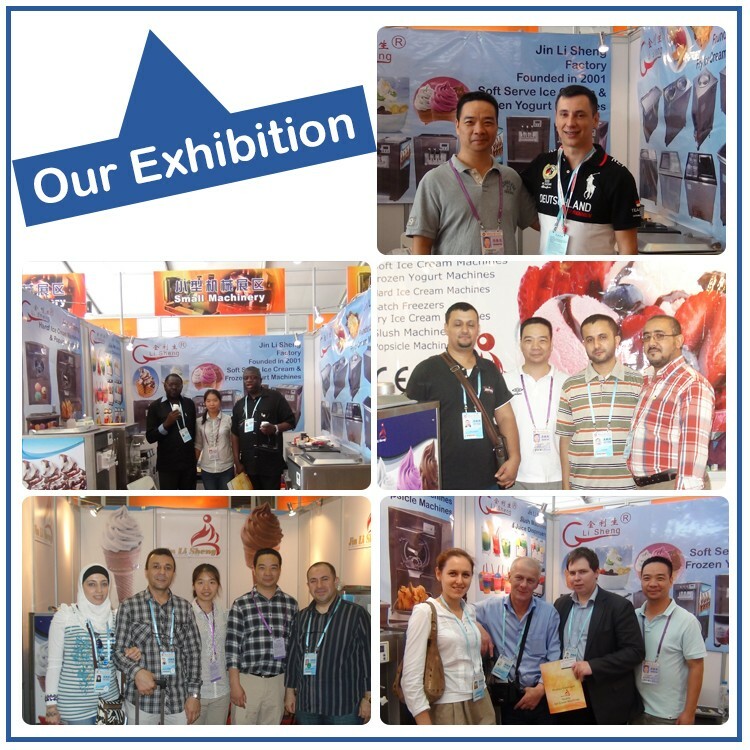 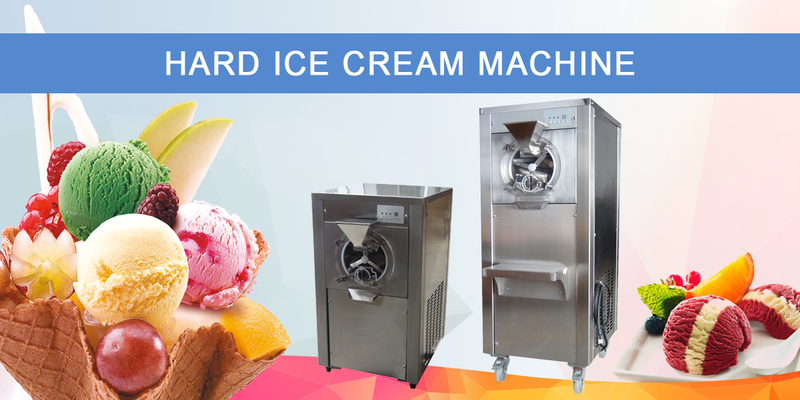 You could use JinLiSheng Hard Ice Cream Machine for the production of gelato and sorbet. 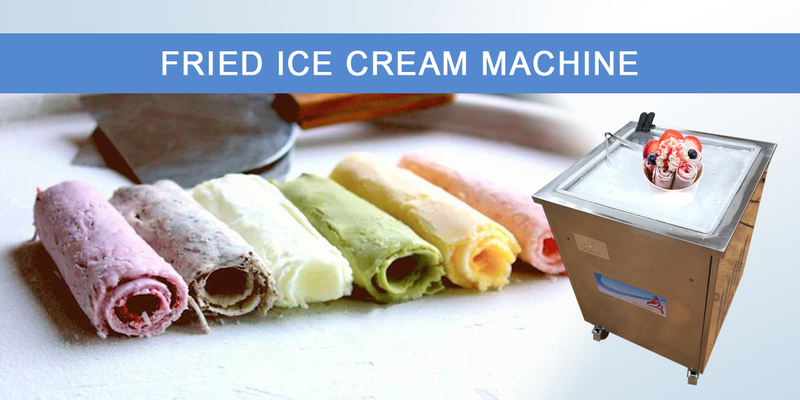 You could use JinLiSheng Fried Ice Cream Machine for instant making ice cream ice roll. 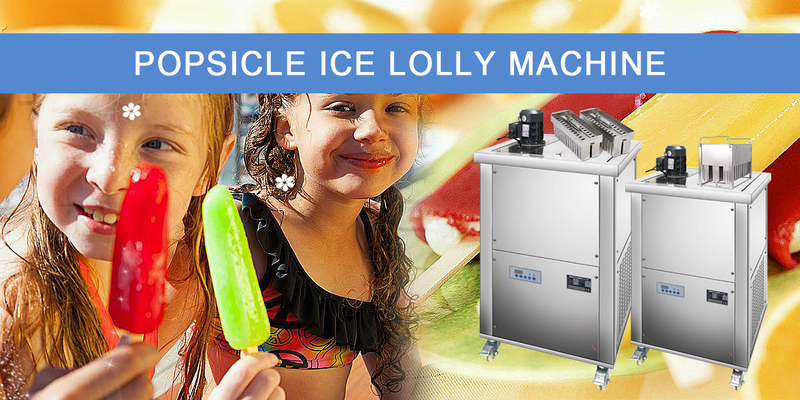 You could use JinLiSheng Popsicle Machine for the production of ice popsicle, fruit ice, gelato and sorbet on a stick. 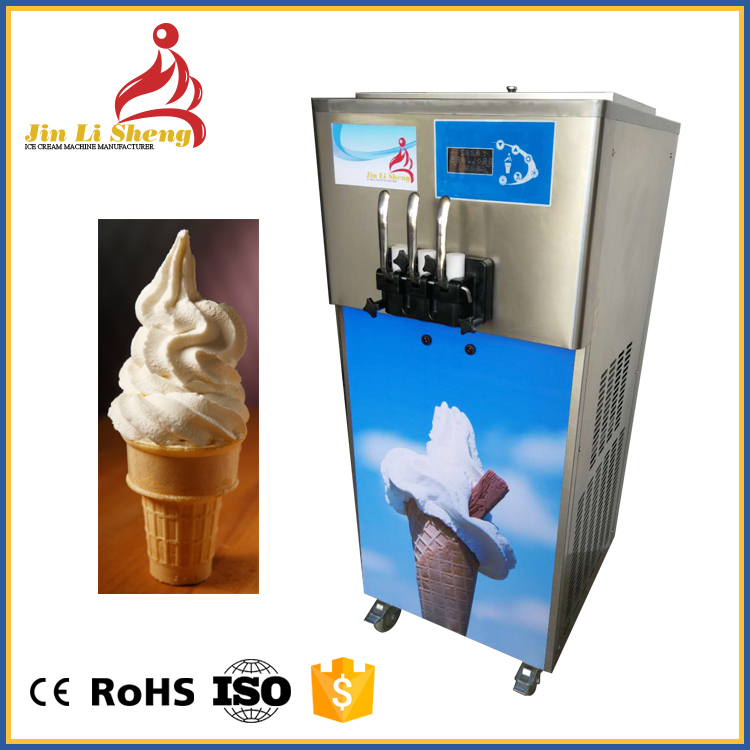 Where could I use JinLiSheng Ice Cream Machine? 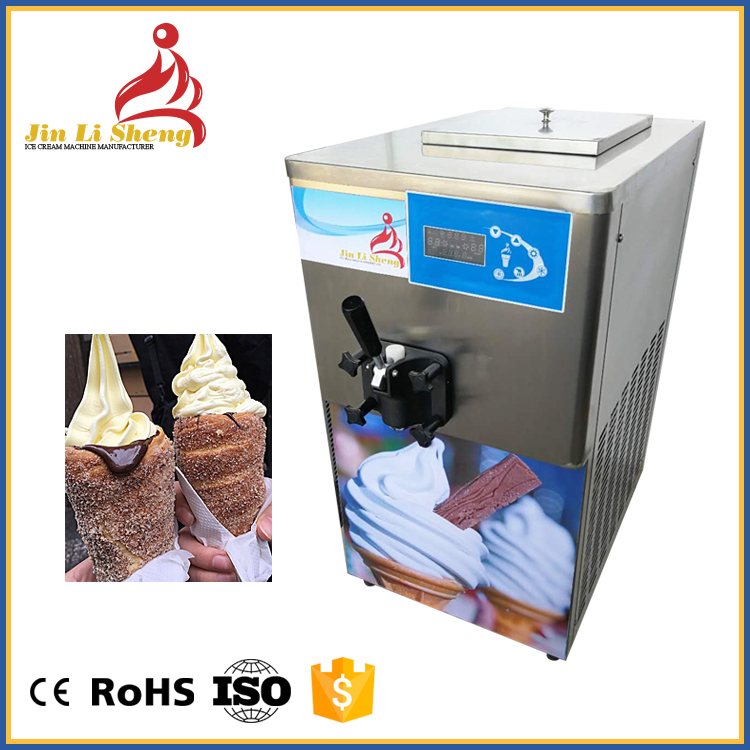 Ice Cream Shop, Bakery shop, cafe, convenience store, grocery store, restaurant, hotel, club, spa, any place you want to add ice cream into your menu. 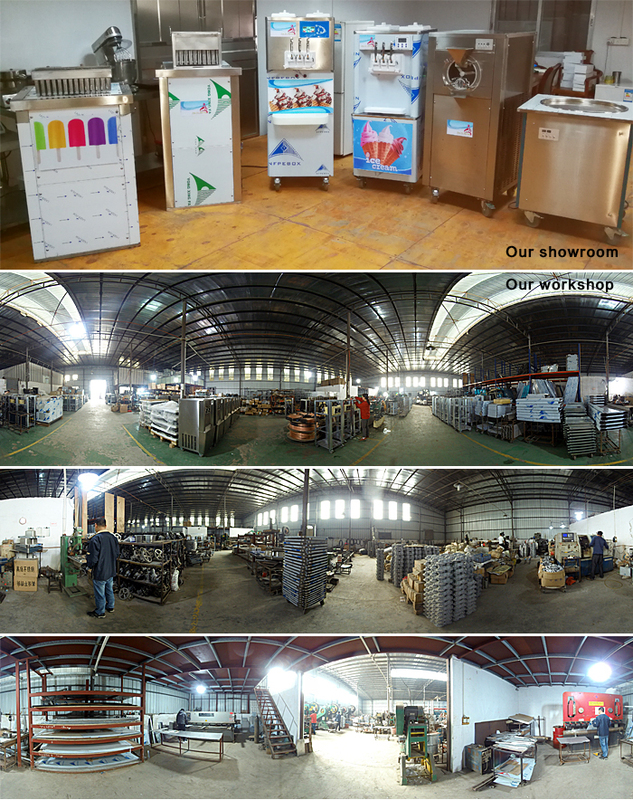 JinLiSheng is seeking for distributor worldwide for win win cooperation!